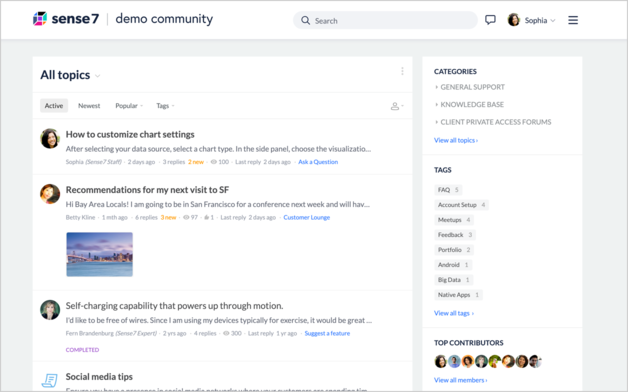 The All Topics view provides easy access to the latest activity in your community by bringing together posts from all categories into a single list. If there are private categories, users will only see posts from categories they have access to. In addition, All Topics can be enabled as the default Home page. On the All Topics view there are several navigation and filtering options. 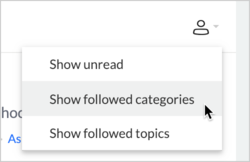 Mark all posts as read or unread: Selecting these options from the All Topics view updates all posts in all categories. 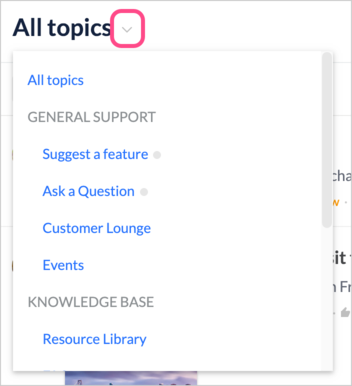 Filtering options: Select one or more filters to find topics of interest. Show unread: Select to show unread topics and topics with unread replies. Show followed categories: Select to show posts from categories you are following. Show followed topics: Select to show topics you are following. 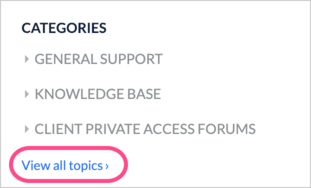 To enable the All Topics feature in your community, contact your account manager or support@forumbee.com.